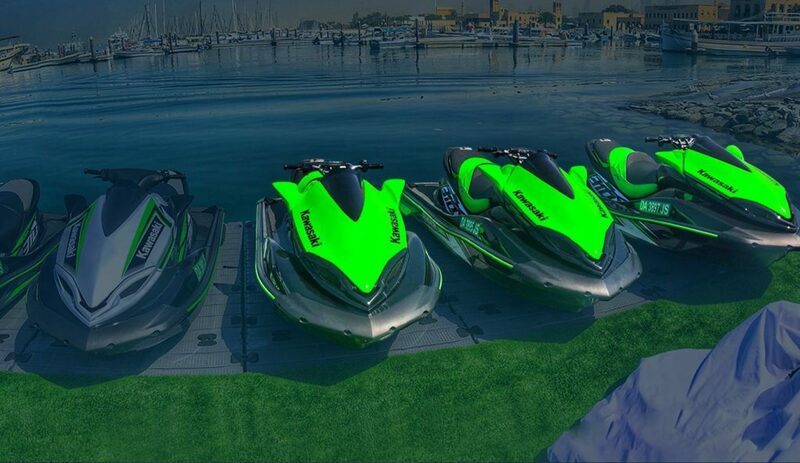 As anyone who has done it before would tell you that jet skiing is exciting and adventurous and a great water sport. But, did you know that it is also an excellent workout routine? 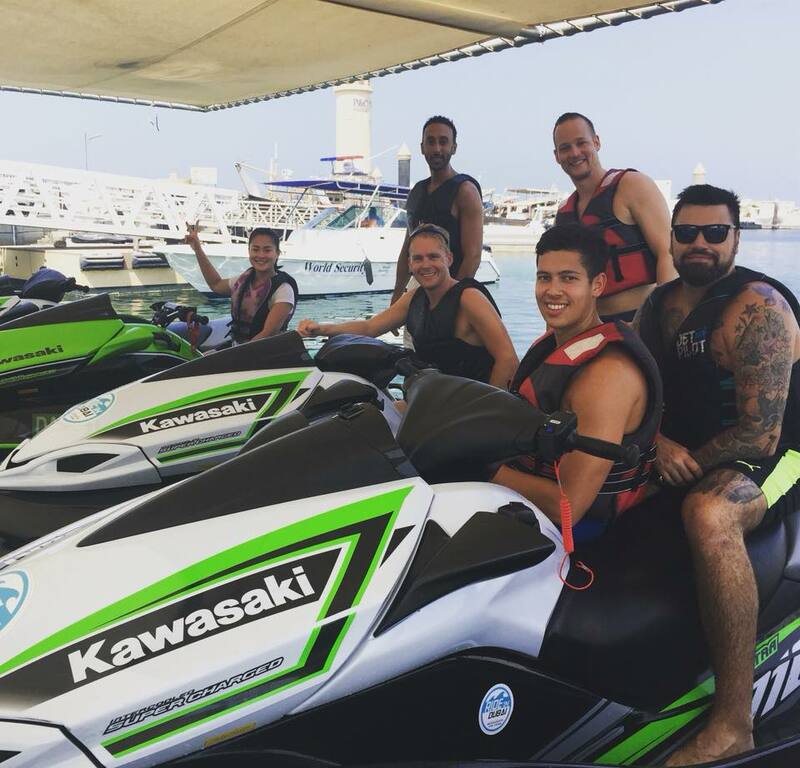 While this may be new to you, different muscle groups are exercised when you go jet skiing. And it is a fun way to incorporate exercise into your daily life, burn those excess calories and get into shape. 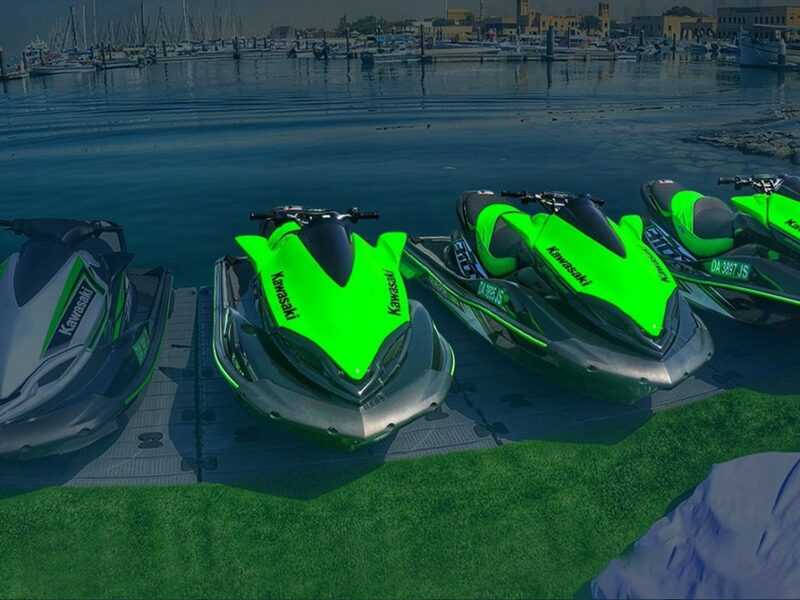 Jet skiing regularly will improve your cardiovascular endurance and overall health. 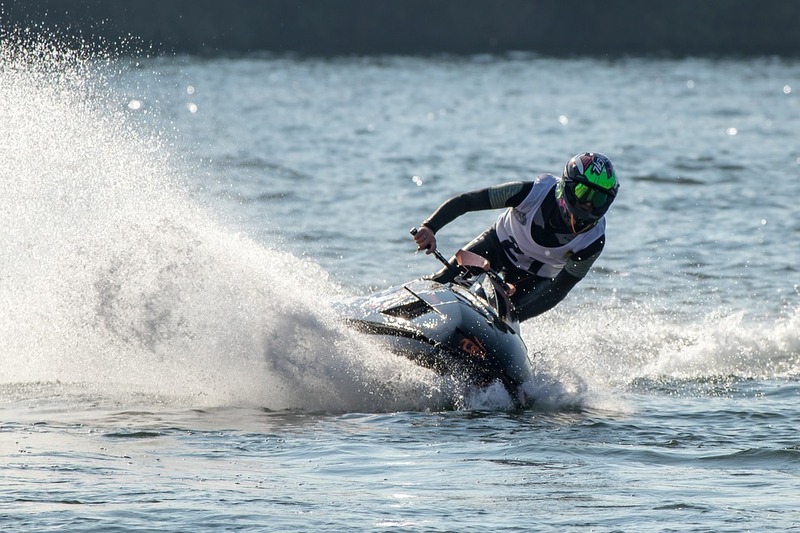 It is a water sport that offers plenty of health benefits unbeknownst to the rider. This will leave you with sustained energy, giving you the strength to exercise longer whether it is for recreation, training or working out. 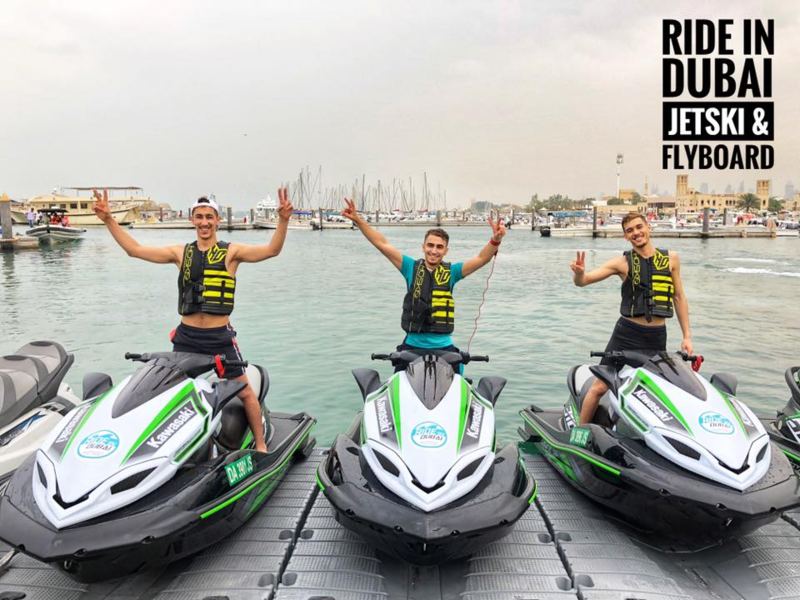 When jet skiing, you have to use your arms and legs the most. You must learn to control and balance the watercraft with your legs and use your arms to steer it in the right direction. The more you workout these muscle groups the stronger they will become. When it comes to working out, people want to know if they are burning calories, and if so, how many calories and how long does it take to achieve their desired result. This is something that exercisers actively work towards in terms of calorie burn and weight loss. 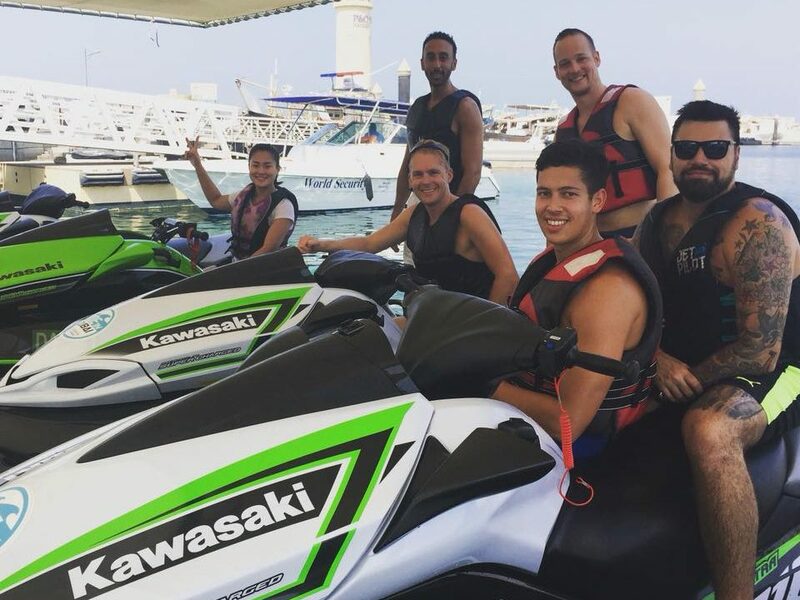 And the surprising news is that with half an hour of jet skiing, you can burn up to 238 calories. During jet skiing the waves are not always going to be calm. Some waves will be stronger which means that you must learn to keep the balance in your body to stay afloat and upright. The waves will test you in strong waters and it will give you a great workout. Your abdominal muscles, for instance, will have a natural workout in the process.